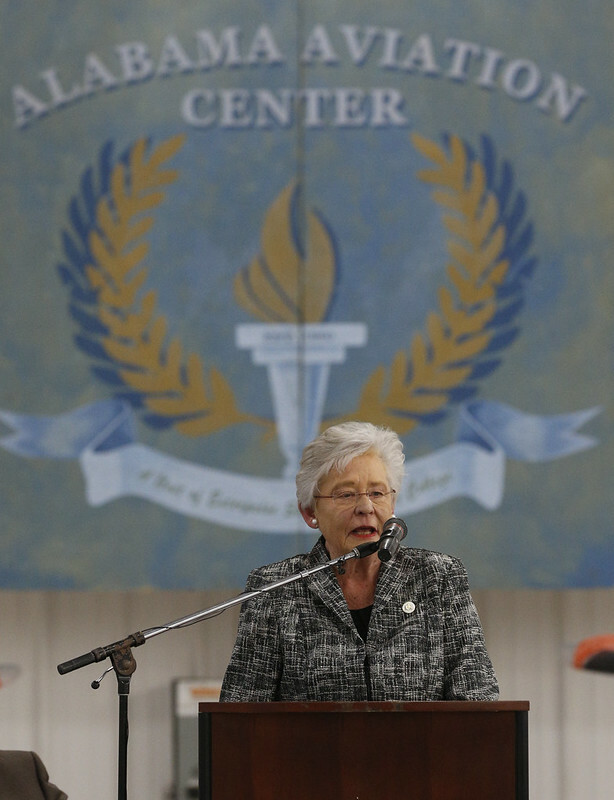 OZARK – Governor Kay Ivey announced that Enterprise State Community College will receive $2.5 million dollars to expand the Alabama Aviation College in Ozark. 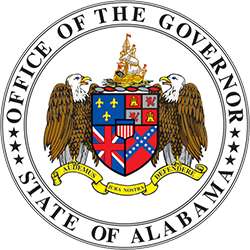 The funds are part of the Alabama Capital Improvement Trust Fund which awards funds for projects that promote economic development and industrial recruitment in the state. 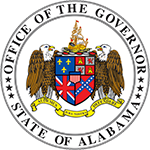 The Alabama Aviation College offers training and coursework in one of Alabama’s fastest growing career fields – aviation. Specifically, students are offered programs in aircraft maintenance and avionics technology. The grant funds announced today will be used to renovate campus infrastructure to expand the College’s Advanced Composite Training Program and prepare the campus for future program expansions. Enterprise State President Matt Rodgers said the improvements are a clear sign of monumental efforts the college is making to ensure its students are prepared for a multi-faceted aviation industry. The Alabama Aviation College has experienced consistent growth over the last several years, including increasing enrollment by nearly 100 students this semester. By making much needed renovations and repairs to existing buildings, the campus will be a resource for not only the students who attend classes, but the greater Ozark community as well. 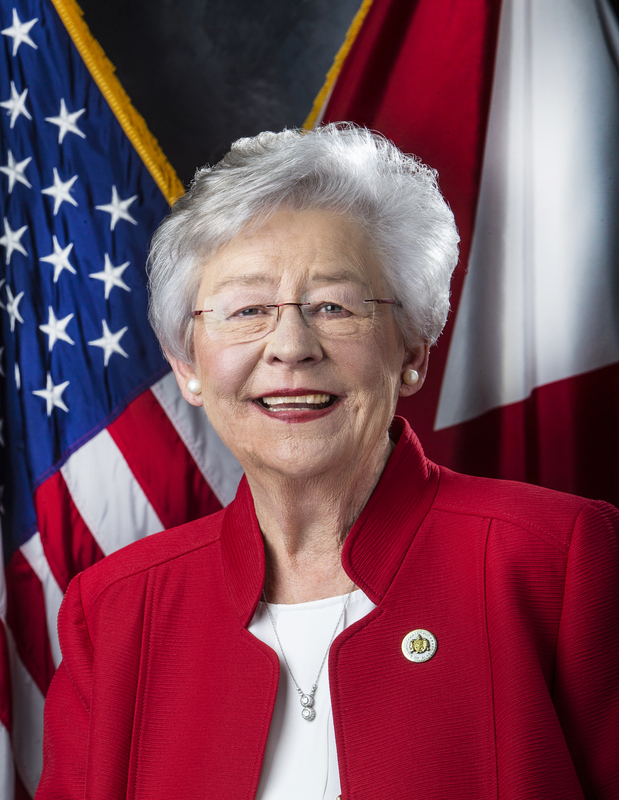 Governor Ivey and President Rogers were joined at the press conference by several state and local officials including State Representative Steve Clouse (R-Ozark), Ozark Mayor Bob Bunting, and Alabama Community College System Chancellor Jimmy Baker. The first phase of the renovation project is slated to begin this summer and all work is expected to be completed in 2019.